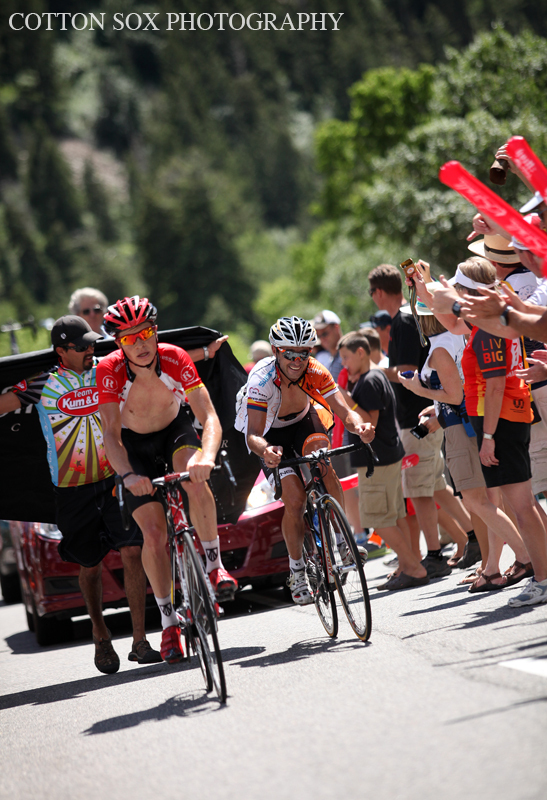 SNOWBIRD — Levi Leipheimer is your Larry H. Miller Tour of Utah champion — again. But this time the Radio Shack star had a challenge he didn't expect and one he hard a hard time overcoming. With a surprisingly strong Gobernacion de Antioquia team out of Colombia, Leipheimer needed almost every second possible to withstand the challenge by Sergio Henao — who won Stage 5, crossing the line just a wheel in front of Leipheimer. Leipheimer finished with a scant 23 second advantage over Henao while Radio Shack rider Janez Brajkovic finished third, 43 seconds back. 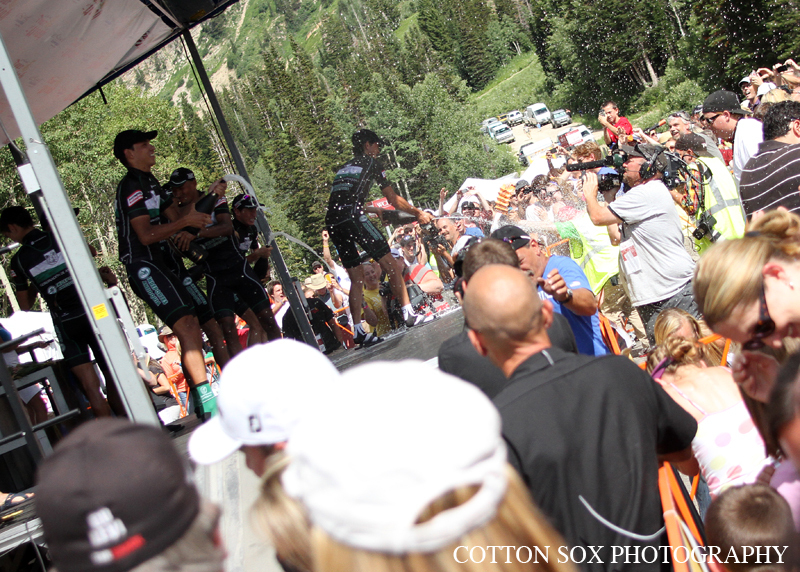 Henao had six teammates with him when he began the second of three categorized climbs during Stage 5 but was not able to pull away from Leipheimer who marked his closest foe and, with the help of Brajkovic, stayed under control until the climb up Little Cottonwood Canyon began. 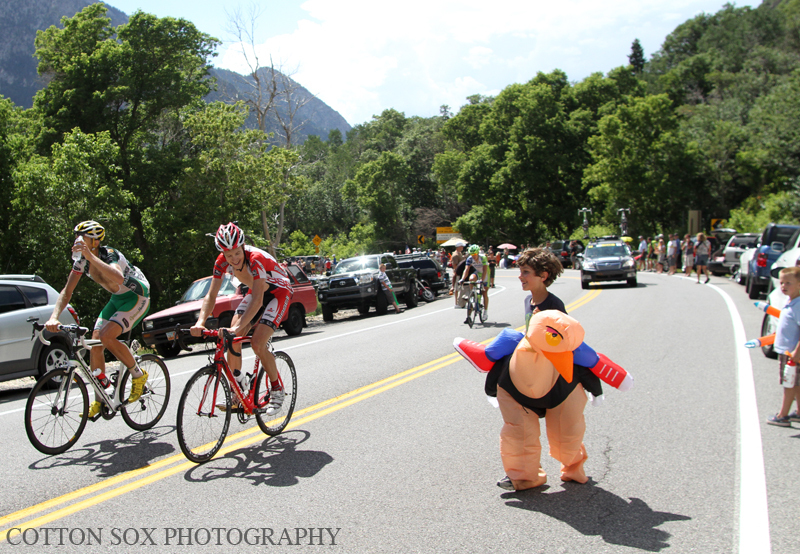 From there, the former Utahn took advantage of his position and forced Henao to do all the work up the canyon and carefully matched each attack made by the Colombian on the deciding climb. 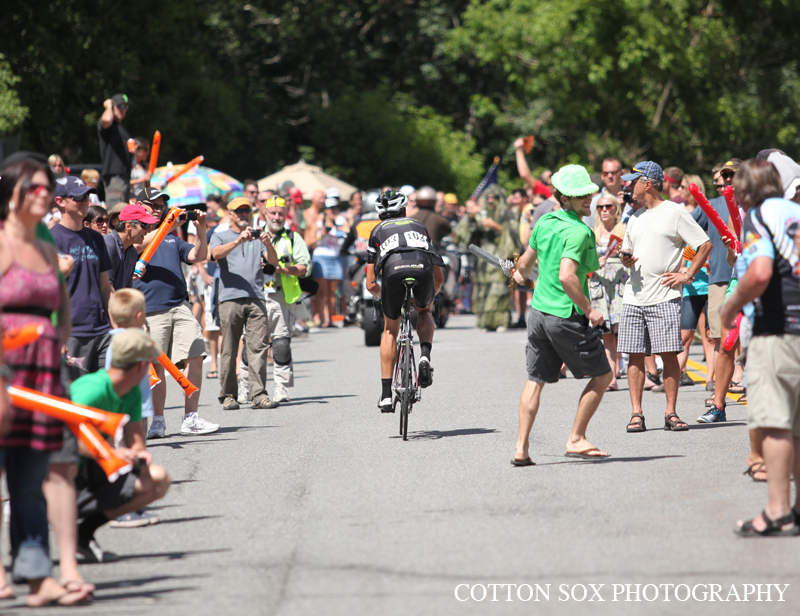 The win, especially considering the increased competition this year after spending the last few years on the NRC calendar, was appreciated by Leipheimer. 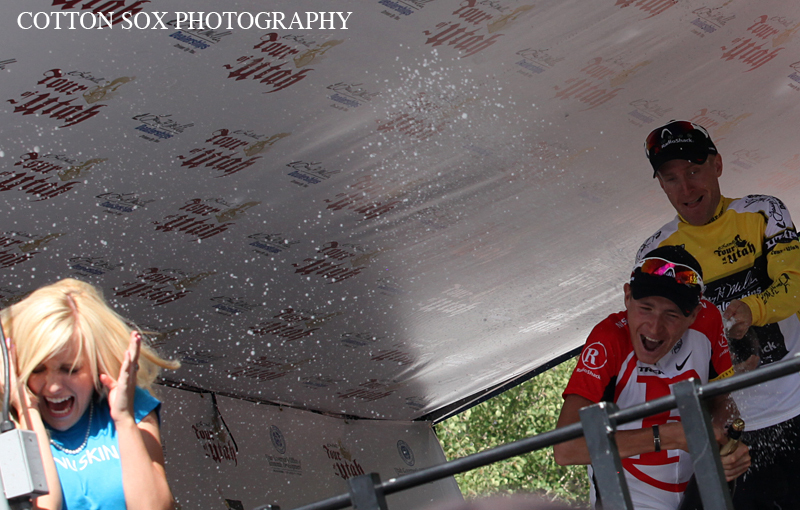 The challenge from Gobernacion didn't go unnoticed and Leipheimer was happy to allow Henao the stage win. 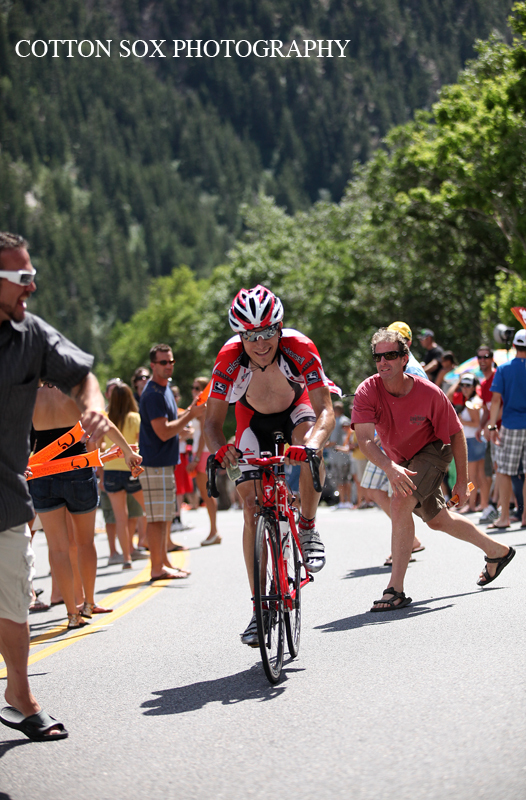 The Tour of Utah will be back in 2012.